Nintendo shocked us all when it revealed its plan to – or a close approximation of it anyway – with its upcoming Switch adventure Super Mario Odyssey. Given that it’s set in a slightly Nintendo-ised version of New York, Grand Theft Auto 4 fan has re-imagined this family affair as a gritty tale of Mario’s brushes with the law, gravity, booze, and automobile theft. 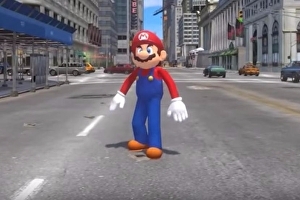 Indeed this version of Super Mario Odyssey lacks the , and this taller rendition of Mario looks less charming than his portly pint-sized counterpart, but that only makes them feel more at home in the Big Apple, where folks in giant plush knock-off mascot costumes aren’t a particularly unusual sight. Still, it’s less terrifying than the live-action , amirite? Liberty City is a fictional recreation of New York, and was the setting for Grand Theft Auto 3 and 4. The mod is the work of the people behind modding tool OpenIV, who said in a post on that Liberty City will not replace Los Santos or Blaine County, but will appear across the sea. You can see how this looks in the teaser video, below. 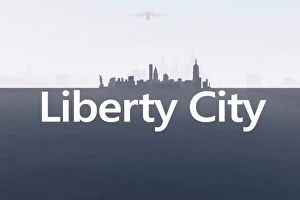 The idea is you can fly between the regular Los Santos map and GTA 4’s Liberty City map. 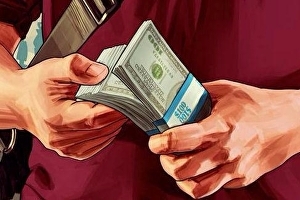 Grand Theft Auto 5 has just passed the 6m copies sold mark in the UK. That’s just for physical copies. Chart-Track’s data does not include download sales, so the actual number of copies sold in the UK will no doubt be significantly higher. 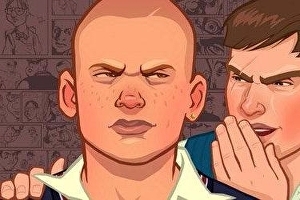 Bully, the controversial schoolyard adventure game from the makers of Grand Theft Auto, is headed to mobile phones and tablets. 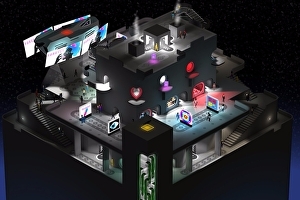 An Android version of the game is already available via priced £4.99. iPhone and iPad owners should get their own edition later today. This version of the game is titled Bully: Anniversary Edition, and arrives as the game celebrates its 10th birthday. 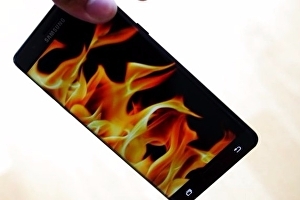 They say all publicity is good publicity, but it seems like Samsung doesn’t want this. 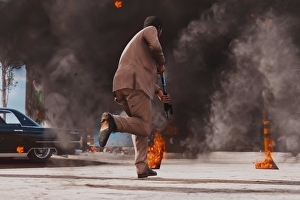 Remember the Grand Theft Auto 5 mod which let you throw exploding Samsung Note 7 phones instead of grenades? Well, Samsung is trying to scrub footage of it from YouTube. The tech giant – whose – has issued a copyright claim against a popular video of the mod (thanks, ). The creator of one of the most anticipated Grand Theft Auto 5 mods has been accused of “ripping off” the work of other mod makers. GTA 5 Redux is designed to revamp Rockstar’s open world epic with improved visuals, graphics systems and environmental effects. Check out how it changes the game in the video, below. Redux came out on Friday amid much fanfare – but the launch has now been dampened by troubling accusations that emerged from the GTA 5 mod community. You can now celebrate Pride within Grand Theft Auto 5 via a free PC mod. 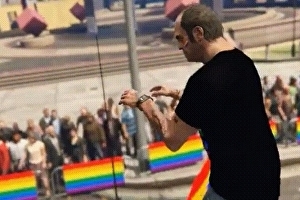 The Los Santos Pride add-on is unofficial, sadly, but has been made by a rainbow of supporters and is backed by Stockholm Pride – the largest Pride festival in Scandinavia. Download the mod from and you can add a Pride parade to your game, along with rainbow shirts for your characters to wear, plus flags, vehicle skins, makeup and other props. Years after release, Grand Theft Auto 5 fans have uncovered a new secret about the game. This mystery was solved by a team of 20 players working together to scan through the game’s code, as Rockstar developers played a cat-and-mouse game with fans. The hunt began last year with the find of a golden peyote plant, a special form of the hallucinogenic herb which causes players to trip out. 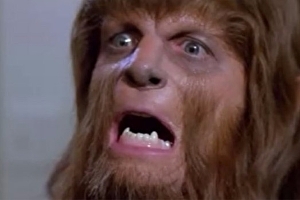 Munching on this turned players into a superpowered Bigfoot.